Perfect Home is a weekly payment retail store, and a business with big plans for the future. So we needed to create an ‘idea that sells’ to ensure a big response for their marketing investment. Weekly payment stores had previously existed on the high street. Perfect Home now had something more to offer – as well as shopping in store, people could shop online to buy the perfect things for their home. 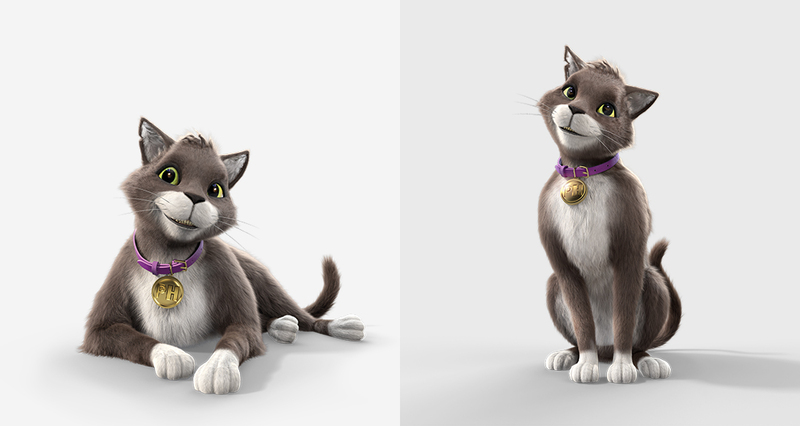 Introducing “It’s got to be perfect Home” using a lovable feline character to showcase the things people wanted for their homes, making sure they knew exactly where to go to get them, and that they could pay weekly.